The purpose of the Utah Instructional Media Consortium (UIMC) is to support the educational needs of Utah educators and learners. 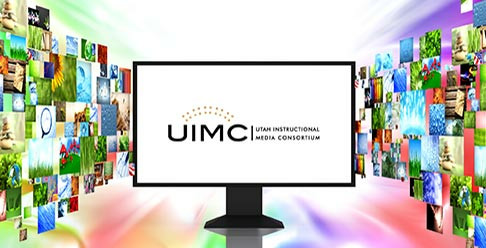 UIMC acts as a recommending body to the Utah Education and Telehealth Network (UETN) for previewing, selecting and purchasing instructional media. When programs are selected for purchasing they are distributed through UEN-TV and UETN’s eMedia. Any Utah educator from any district is welcome to participate in UIMC. We want educators from all Utah districts and subject areas to have a voice in the type of media that UETN licenses for broadcast and streaming. To find out how you can be part of UIMC, please contact the Utah Education Network. This tutorial explains how to locate and preview the videos that need to be evaluated and how to submit your evaluations.